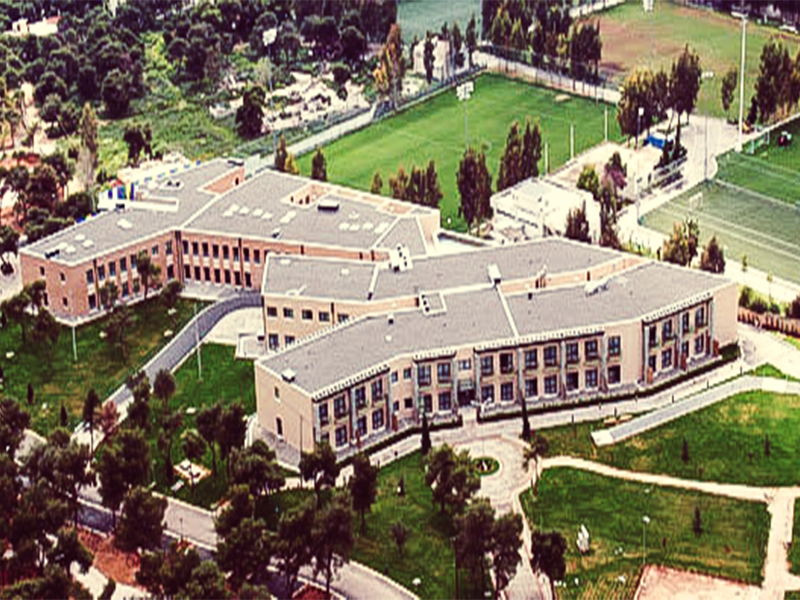 “Filoktitis” is a building of 23,000 m2 in a area of 62,000 m2 located in Koropi, Attica and provides rehabilitation services. Due to the importance of the building MEP installations were carefully designed to secure the protection of the patients and cover any critical situation. PRINCIPLE OF THE PROJECT: FILOKTITIS S.A.